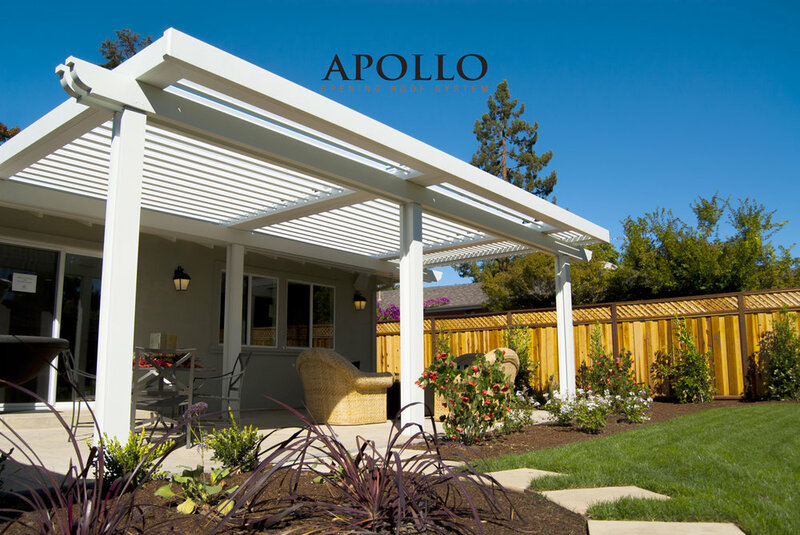 The Apollo Opening Roof is an innovative solution for Commercial and Residential outdoor living and dining areas. 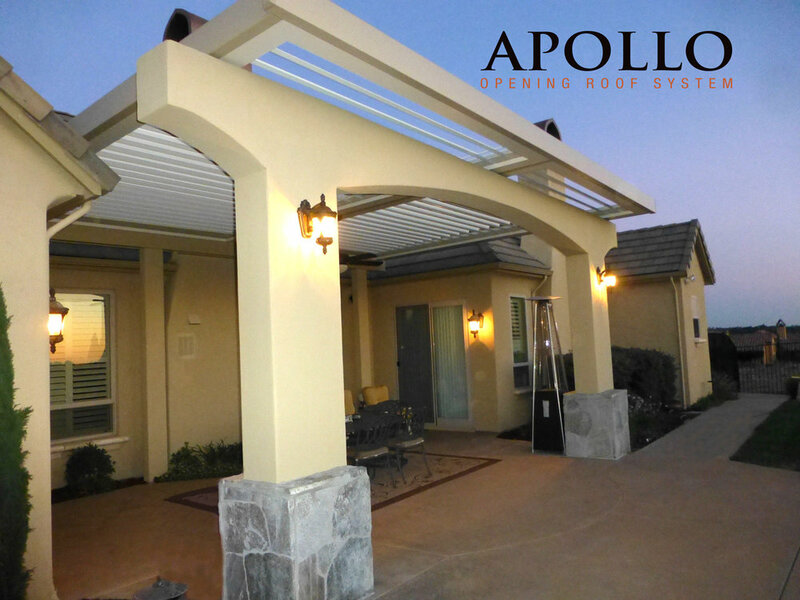 The Apollo Opening Roof is a unique system that provides protection from the rain, while allowing the flexibility of variable shading and light. By opening the louvers slightly heat escapes, allowing natural ventilation and additional cooling. In the cooler months open the Apollo louvers for direct light to increase solar heat and brighten interior spaces. 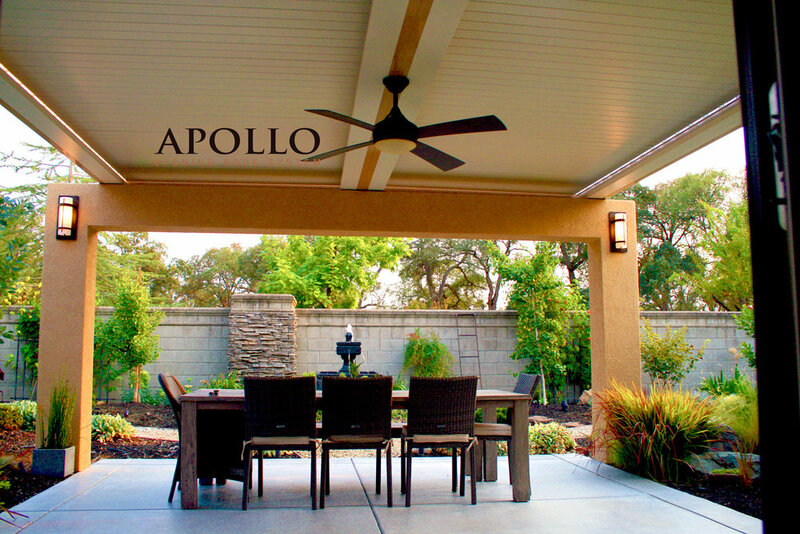 The Apollo Opening Roof System is available in Collier County exclusively at Sunmaster of Naples.